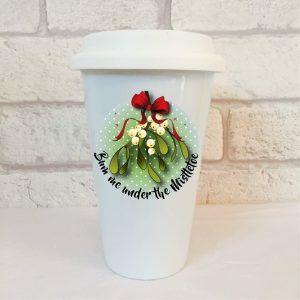 Bum Me Under The Mistletoe Travel Mug. 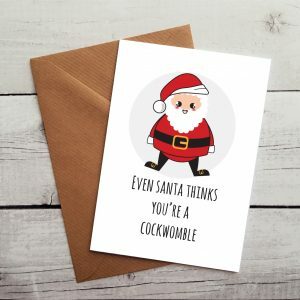 Christmas Is For Cunts Gift Set. 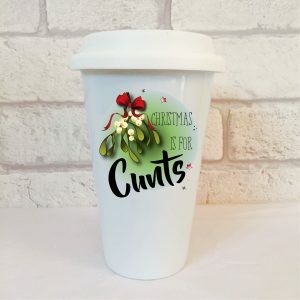 Christmas Is For Cunts Travel Mug. 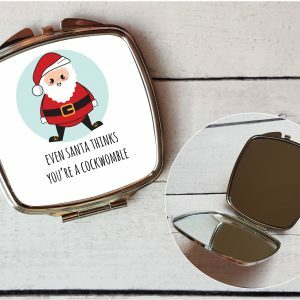 Cockwomble Christmas Mirror, Even Santa Thinks You’re A Cockwomble. 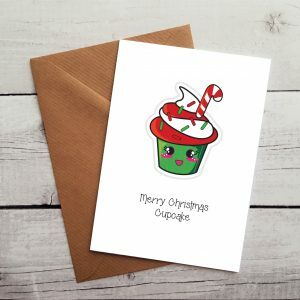 Cupcake Lovers Christmas Card, Merry Christmas Cupcake. 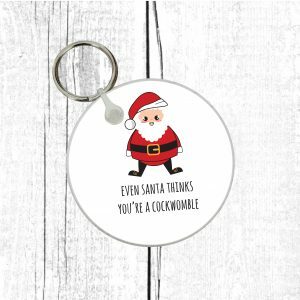 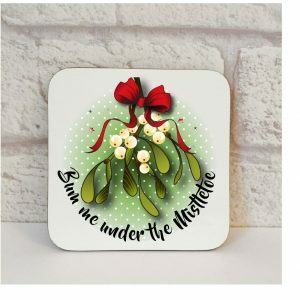 Filthy Christmas Coaster, Bum Me Under The Mistletoe. 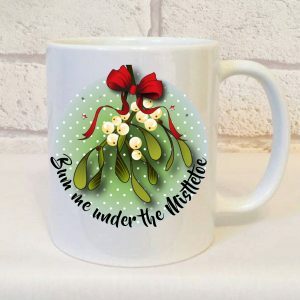 Filthy Christmas Mug, Bum Me Under The Mistletoe. 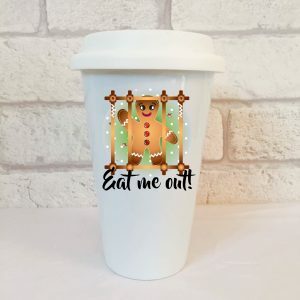 Fun Christmas Travel Mug, Eat Me Out. 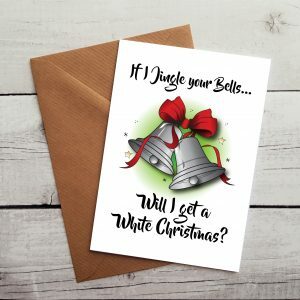 Funny Christmas Card, Jingle My Bells. 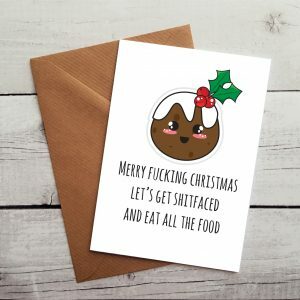 Funny Christmas Card, Let’s Get Shitfaced. 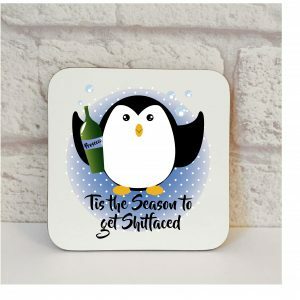 Funny Christmas Coaster, Tis The Season To Get Shitfaced. 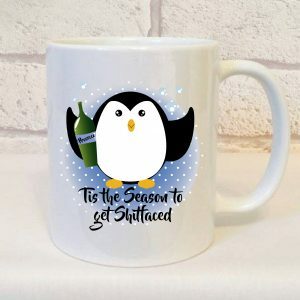 Funny Christmas Mug, Tis The Season To Get Shitfaced. 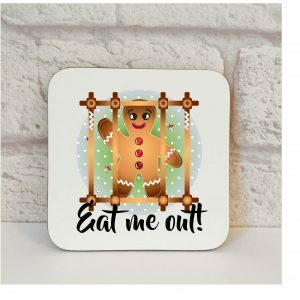 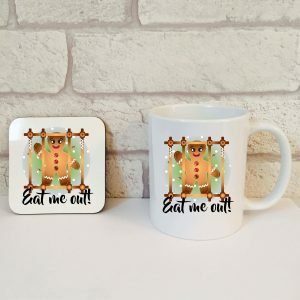 Funny Christmas Stocking Filler, Eat Me Out Coaster.